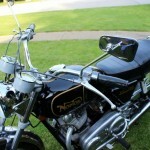 Restored 1972 Norton Commando Motorcycle. 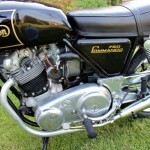 This lovely Commando was restored by its owner in the USA. 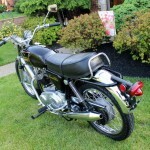 The engine was rebuilt with new pistons, super blend bearings, electronic ignition, new coils and much more. 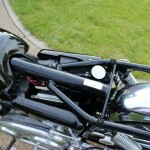 New Amal 930 carburettors were installed. 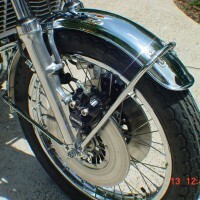 The brake pedal, chain guard, headlight brackets, shifter, and fuel cap were re-chromed. 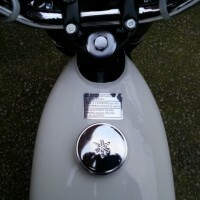 The front brake was upgraded. 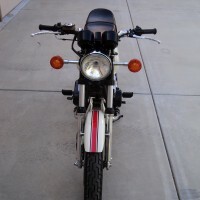 All of the cables were replaced. 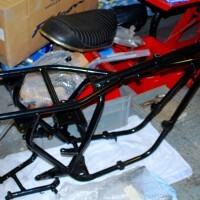 The wiring harness was replaced. 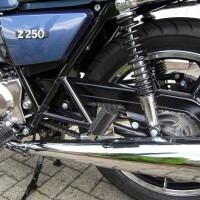 The header pipes received a coating inside that allows them to run cooler. 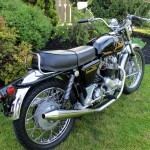 Norton Commando 750 – 1972 For Sale or Wanted? 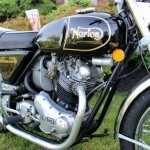 If you're looking for the perfect Norton Commando 750 – 1972 for sale then take a look at the hundreds of restored classic motorcycles listed on our extensive Motorcycles For Sale pages. 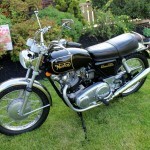 We regularly feature very nice restored Norton Commando 750 – 1972 bikes for sale. 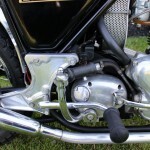 Spares and Parts for your Norton Commando 750 – 1972? 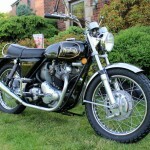 Workshop Manual for your Norton Commando 750 – 1972?